American singer, songwriter, musician and actor Chris Daughtry is best known as the lead rhythm guitarist and vocalist for the rock band Daughtry. After Chris success in "American Idol", his band has become the part of the next generation of a rock star. Chris is widely known as a singer-songwriter and started his career as acting with a guest role on the 100th episode of CSI: NY in 2008. 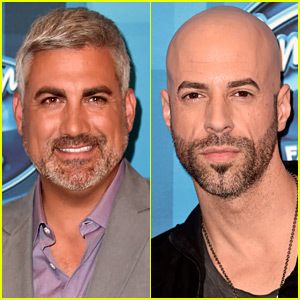 Below are the fun facts to know about Chris that you likely never knew about Chris Daughtry. Chris Daughtry was born on December 26, 1979, in Roanoke Rapids, North Carolina. Until he was 14, he was raised in Lasker North Carolina. When he was 16 years old, he started singing seriously as a musician. During his high school, he performed with a rock band, appeared in 2 stage productions: The Wiz and Peter Pan. Both Chris and Taylor appeared on season 5 of American Idol in 2006. Taylor won the competition while Chris landed in 4th place. Chris hates driving car lower to the ground. He likes cars higher off the ground but it is suitable enough to drive the kids around and this explains the reason behind Chris using a Honda Odyssey minivan. 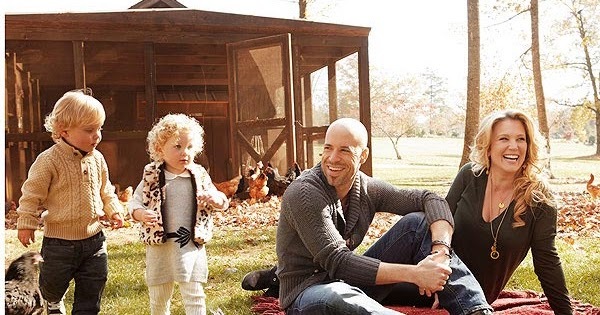 Chris is married to his wife Deanna Daughtry since 2000. 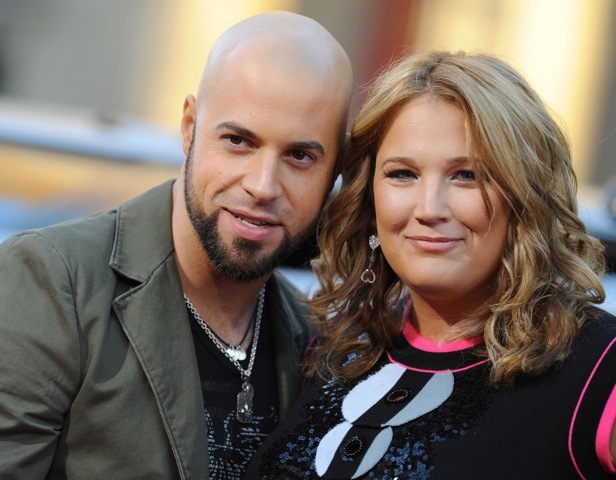 Both, Chris and Deanna have been together before he went on American Idol in 2006. And it's great to see a couple who are super supportive of each other. The 17-year-old long marriage relation reflects very strong bond between them. Don't you think so? Because being in a long relationship with the same person without any split or divorce rumor is not like a cup of tea. We wish them a lifetime of love and happiness. After 10 years of Chris and Deanna's marriage, the two welcomed twins Noah James and Adalynn Rose. During an interview, he said, "Being a father has made me grown up. Life is about more than just me. I've got a great wife, great kids, and a great life now." After completing in 4th place in the fifth season of American Idol, he signed with RCA Records and released an album. The album was sold more than 1 million copies in 5 weeks. Moving toward his net worth, he has an estimated net worth of $8.5 million. Chris proved that American Idol could generate a successful rock star outside the context. Don't you think so?